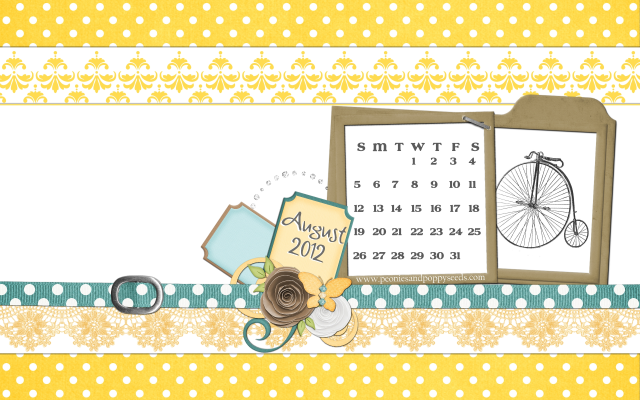 This month's desktop freebie was inspired by bicycle rides and lemonade. Doesn't that sound like the perfect August day? Now, click to download and update those desktops! Don't forget to come back tomorrow for a coordinating Facebook Timeline cover photo!